And is now hosted on a real server. Yay, no more popups! 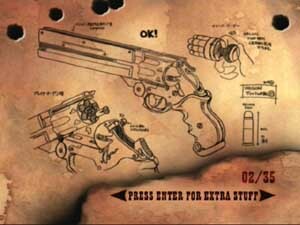 The EAGLE Arms .45 Long Colt (EF Auto Ejecting, Double Action) is Vash's weapon of choice. The reason for this probably has to do with it's good accuracy and power of the .45 long colt round. It's big, it's heavy, it's badass. (Note: A few people have emailed me saying that it's based off the Mateba design, but after looking into this, it's not the case. The Mateba works more like an semi-automatic pistol, than a revolver.) 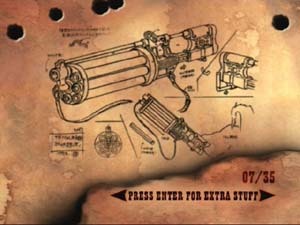 The unique thing about this gun is the barrel, it's fires off the lower part of the cylinder (the barrel is underneath) The gun also has other "special" uses specific to Vash, but you find out what later on. This thing is huge, and heavy. It's heavy "Because it's so full of mercy" It's got 4 main parts. 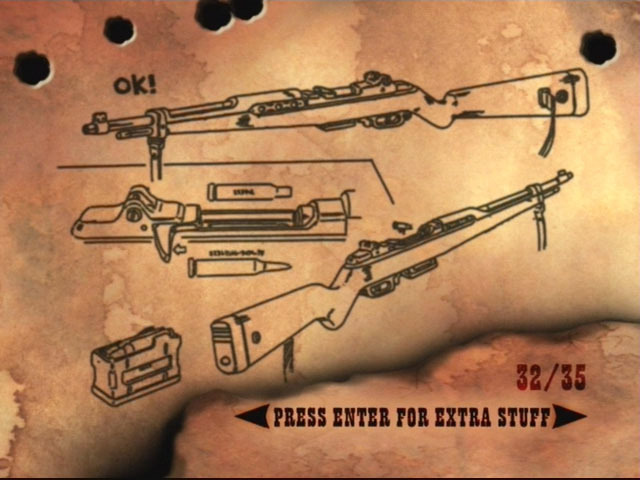 The long piece is the barrel of a machinegun, one of the horizontal pieces is ammo for the MG, the other horizontal piece stores 8 of .45 Caliber handguns, and the shorter vertical piece is a Rocket Launcher. Milly Thompson's Weapon of choice. This thing is also huge. 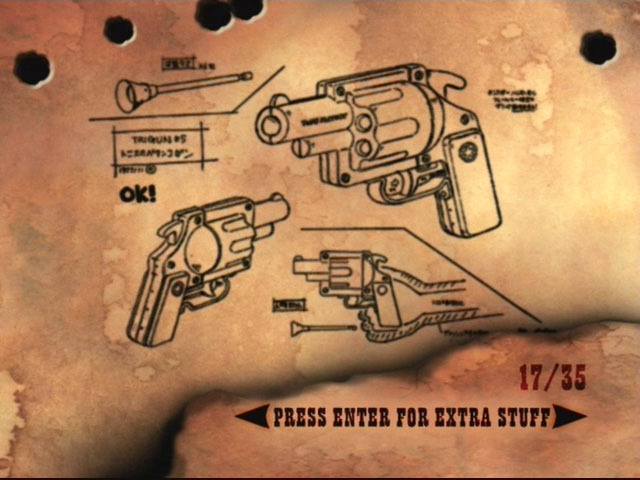 It's got 6 barrels in the early ep's and 8 a little later on. 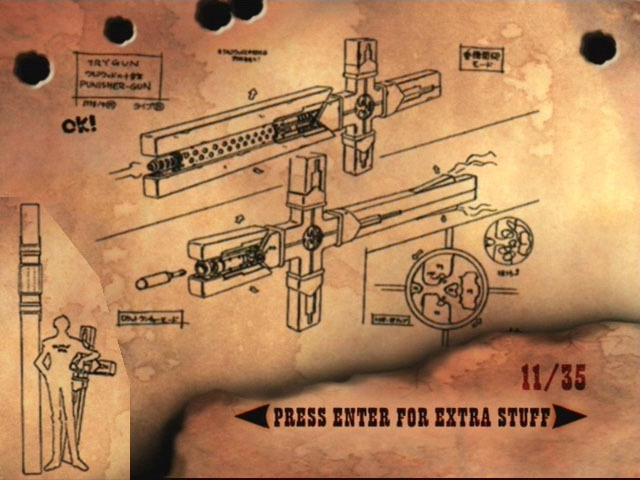 It fires large tubes that fold out into 4 parts, knocking targets down (and out) and clamping around them so they can't move. It works for quite a few things, like launching the Punisher to Wolfwood and taking out robots. Meryl doesn't like big guns, she likes small ones, lots of them. She carys 50 of these derringer double shot pistols in either .45 or 9mm, under her cape. 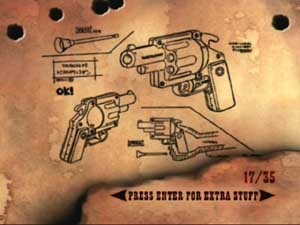 Kids use this toy gun to shoot each other, Vash uses it to demoralize bad guys. Another gun for Vash, because it's nice and non-lethal. 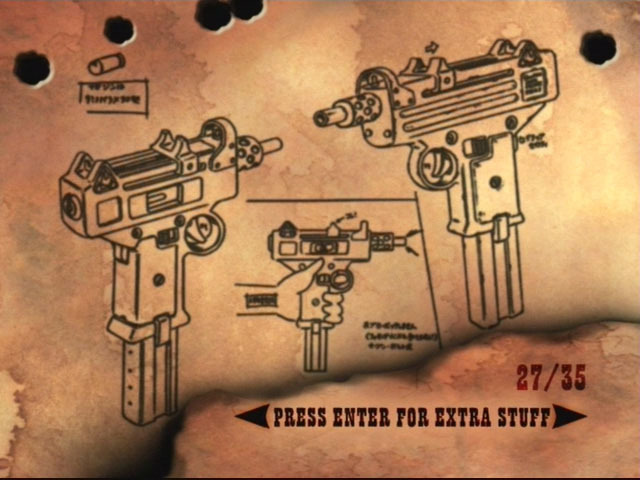 These guns play an important part in one episode, otherwise they're just collectors guns. 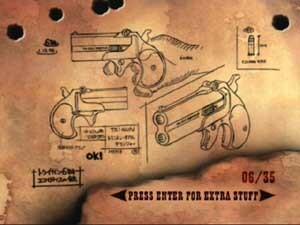 They fire .45 Long Colt rounds as most of the revolvers in TRIGUN do. 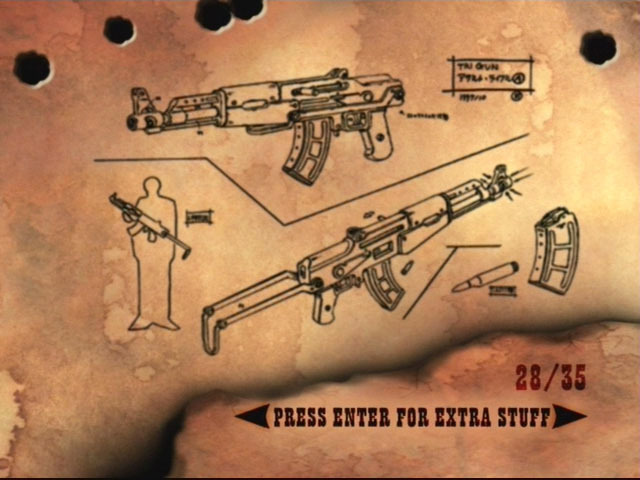 This is the generic rifle used by some of the goons. 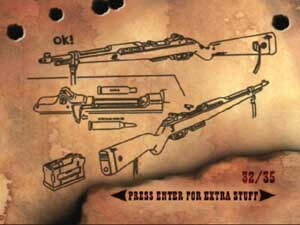 It's based on the M1 Garand rifle from WWII. (Except with a detachable box mag) It's magazine fed and semi automatic. 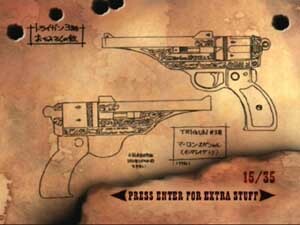 This is the TRIGUN version of the Colt 1991. Magazine fed, semi automatic, .45auto. Wolfwood has a couple of these, and so do random badguys. This is the TRIGUN version of the AK assault rifle. I guess through the years the AK series assault rifles survived. These weapons are known for their rugged design, and reliability. This is the TRIGUN version of the Mauser handgun. Fires 9mm rounds. 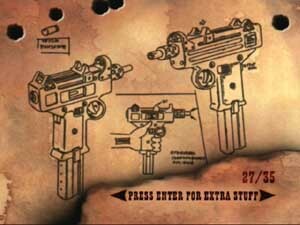 Used by gunfigters, goons and civilians. 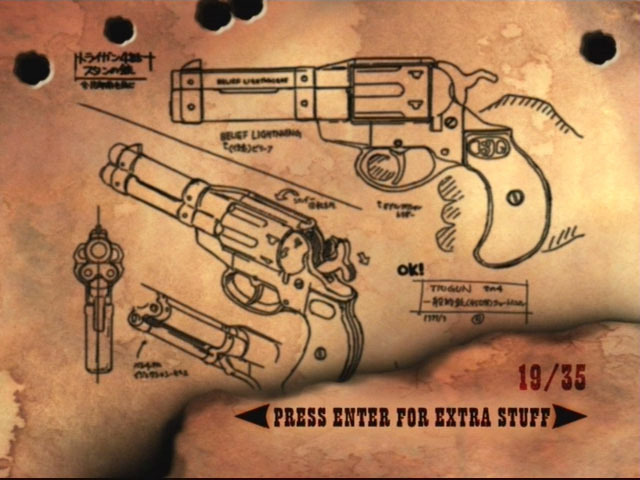 The Belief Lighting is the standard revolver for most of the goons in Trigun. 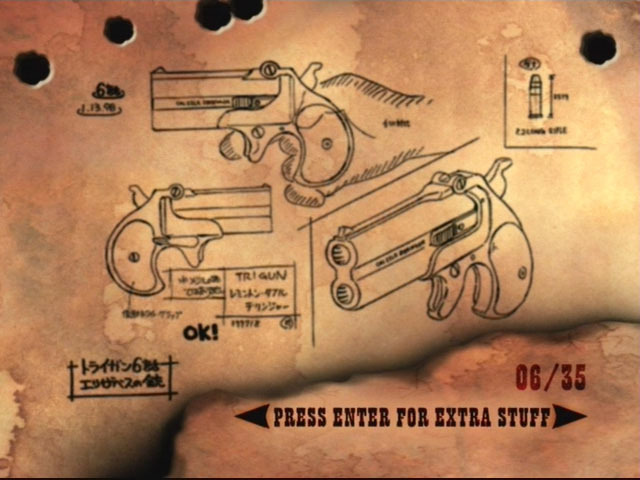 Wolfwood uses it in one ep. The BL fires .45 Long Colt rounds and holds 6. There are 2 variations on the Belief Lightning that show up in Trigun. 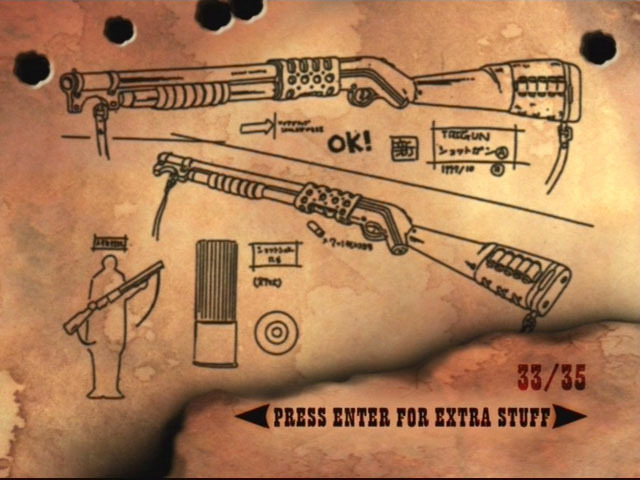 This is the pump action shotgun that goons use in TRIGUN. Only really shows up in the first episode, but it does a good job of blowing apart a couch. Fires 12ga shotgun rounds. 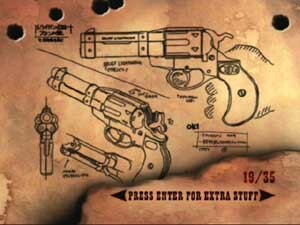 This is the gun that Brilliant Dynamites Neon uses. It's his sidearm of choice. 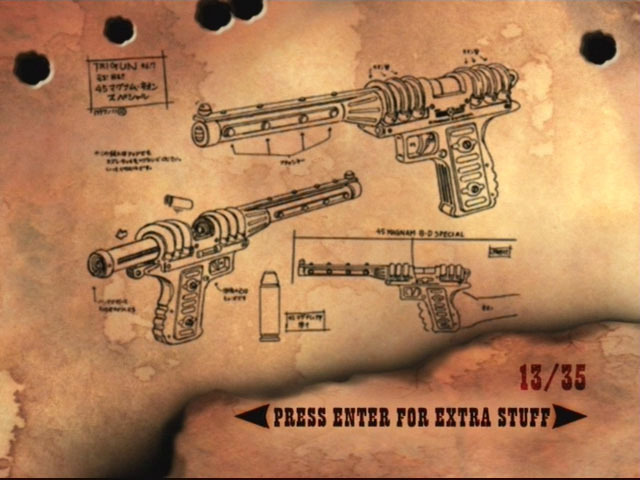 Looks like it fires .45 MAGNUM rounds. Clip fed, semi auto, glows in the dark. 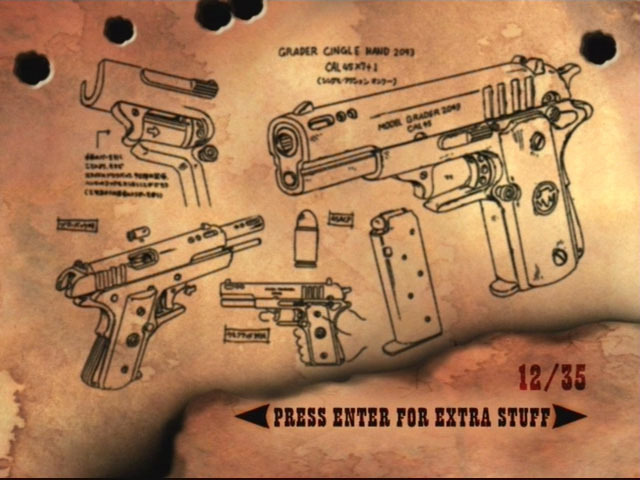 Looks like a mix between a Desert Eagle and a mauser. 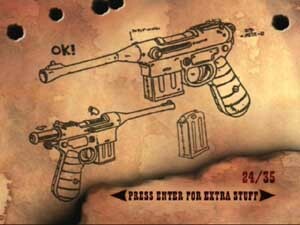 Another goon favorite, the UZI seems to have survived the years just like the AK. This is more like the mini uzi and micro uzi then the full size UZI, making it more of a machine pistol then a SMG. Fires 9mm rounds, probably has a 30 round clip.